Are you using a Wiko smartphone or tablet? If yes, are you looking for a way to connect your device with the computer? If yes is your answer again, you are in the right page. 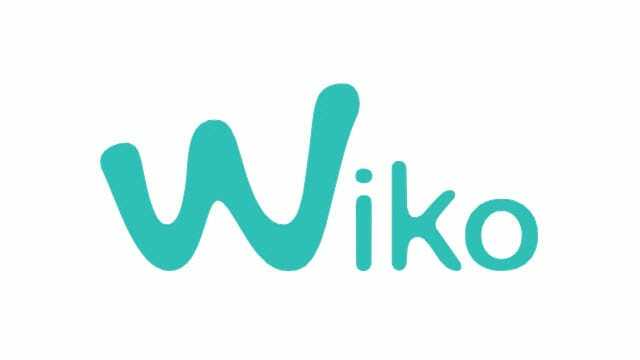 Download Wiko USB drivers given here (based on your model number), install it in your computer and connect Wiko device with PC or Laptop successfully. Since Wiko doesn’t offer PC suite software, downloading and installing the USB driver in your computer is the only way to connect your Wiko smartphone or tablet with your PC or Laptop computer. 1) Wiko Mobile officially provides all the USB drivers given here. So, if you encounter any issues while using these drivers contact their support team. 3) If you would like to get Android rooting tutorials, stock firmware upgrade tutorials, custom recovery installation tutorials, etc., for your Wiko smartphone or tablet, do let us know by dropping a comment below. 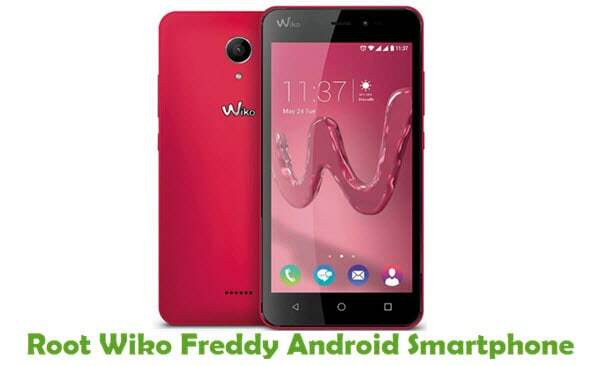 4) If you have bricked your Wiko device, download Wiko stock ROM firmware and flash it on your smartphone or tablet using a flash tool. 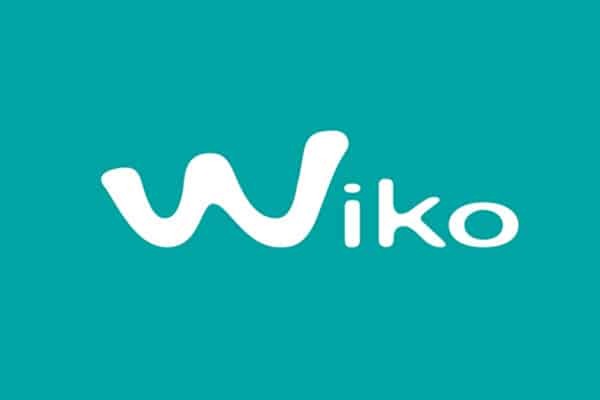 5) If you can’t find the USB driver for your Wiko smartphone or tablet on this page, drop a comment below. We will add it here as soon as possible. 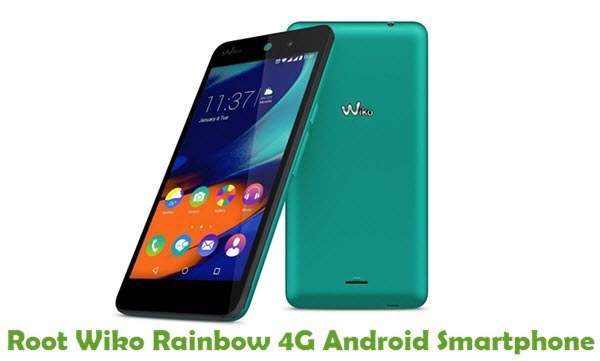 Can you please help me out how to root Wiko Pulp 4G and install Nougts ROM. I checked xdadevelopers guide where they were advising use the KINGROOT 4.9.0. version, as I tried this version I couldn’t install it. My pc stopped recognizing Wiko leny 3 Max, after having updated the software on 10/12/2016. Thank you for telling me how I solve this problem. When I called wiko the first time before updating the system, the pc recognized wiko leny 3 max and transferred files, music and photos without problems. After updating the operating system did not recognize the wiko leny 3 max anymore. How do I resolve this incident. Hello. I downloaded USB driver for WIKO u FEEL. There is no exe datei to install it – how can I install it? I will share the tutorial shortly. We have added the USB driver for your device already in the table above. Hello. I did download the new driver – can not install it – no exe file? Are there Win 10 Drivers for Wiko Ridge 4G ? All these drivers can be installed in Windows 10 computer. I have a ASUS pc with Windows 10 and a phone Wiko uFeel. My pc don’t recognize uFeel and your driver too. I have a Wiko U Feel and WIndows 10. I followed your tutorial to install the USB driver but my computer still doesn´t recognize my phone and i still can´t change into MTP mode on the phone. Just charging. What else could i try? Can you show me a root tutorial for Wiko Jerry? Can you show me a root tutorial for Wiko Lenny3? Please add usb driver for wiko u feel fab on Win 10 OS. and How to success root/unroot wiko u feel fab device. I will post a flashing tutorial for your device shortly. 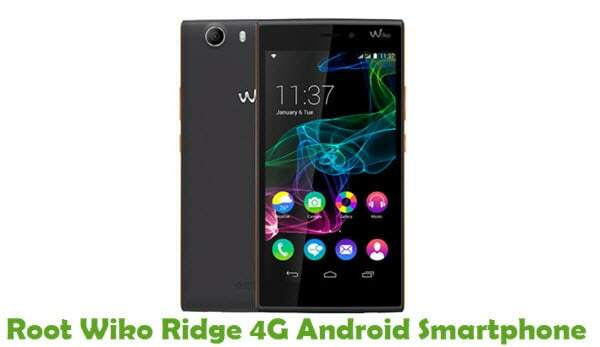 Can you show me a root tutorial for Wiko Ridge 4G please ? Bonjour, j’ai des difficultés avec mon wiko u feel. Hi, I downloaded wikko sunny usb-thing, but I do not realy know what to do with installing, Now if I use usb it is like before, I only see wikko-folder and if I click it, it is empty. can you advice me please? Hi, I have a small Question, the Sunny Download Link takes me to a “Latest Windows Driver” File, is this Correct? You have two Lenny3, but you don’t have a Lenny3 max. I need a Lenny3 max, please. Hi, can you please help me for rooting wiko Pulp 4G? I tried to install kingroot 4.9.0. apk, as I tried to install it it doesn’t work. I recently bought a Wiki Jerry 2 but my computer does not recognize it. Are there drivers for this model or can I use the driver for the old Jerry? The official website doesn’t have drivers nor a decent manual. could you publish driver for tommy 2 please ? can you add the jerry 2 drivers? Can you add the wiko sunny 2 drivers? How to connect to U Pulse Lite in Recovery Mode? Sorry, but i could not find the root tutorial for Wiko U Pulse? Please, I need driver for windows XP and Wiko Wim Lite. Ich habe ein Birdy 3G und finde keinen Treiber. Mein PC hat Windows 10 und das Smartphone geht nur bis Win 8. Ich bekomme das Smartphone auch mit einem Universiellen Treiber nicht installiert. there’s no driever for wiko lenny 4 plus. can you add it? Hello can’t find driver for VIFW 16 GB. Can u add it normal and not ziped??? Man must search the drivers as FBI and even u cant normal add it to download??? BTW the mails notice also doesnt work. Really excellent company and service. I still can’t find link dor Lenny4, can you please ad it?